Specialty Food Service Papers - Fastmarkets RISI - Objective Insight. Better Decisions. A detailed analysis of the growing food service paper sector with focus on barriers and opportunities facing potential entrants. Expansion of the quick service restaurant industry has fueled increasing demands for specialty papers in the food service sector. 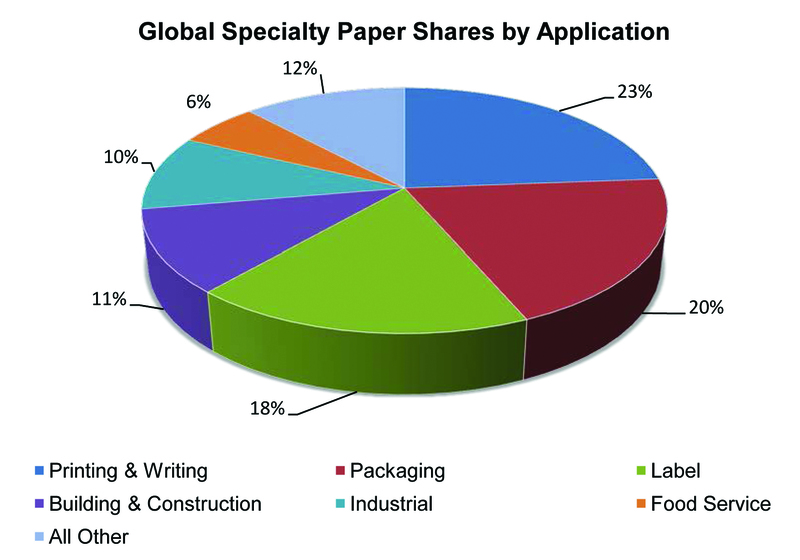 The specialty papers sector has attracted the attention and interest of many commodity paper producers. This growing market offers producers potential for long term stability and attractive product pricing. Those who have seen demand drop precipitously for their existing products have shown particular interest. Fastmarkets RISI’s Specialty Food Service Papers Study analyzes a variety of important factors including: market demand, product requirements and trends of the growing food service paper sector. Focusing on paper basis weights only, this study examines global usage of key specialty grades ranging from extremely light papers for wrapping to highly specialized grease and heat resistant parchment and filter grades. Compare your costs to your competitors. Understand why certain mills operate at lower costs, while others operate at higher costs and could be at risk of closure in response to market pressures. See capacities by machine at competing mills within the market. Understand the barriers to enter this market. Identify the equipment/process qualifications needed for your mill to be competitive producing these grades. Explore whether a conversion would be profitable given the cost and profits realized by existing mills in this sector. Analyze the future profit potential of the market. Identify the capacities of products being produced by mills in regions near your facilities. Analyze the cost competitiveness of existing and potential suppliers to determine which are likely to offer you the most competitive prices for the grades you buy. Understand the competitive landscape to determine which grades are best for your needs based on cost and market trends. Negotiate new contracts from an informed position. Determine new prospective customers based on geographic location, equipment, capacity and other key data points. 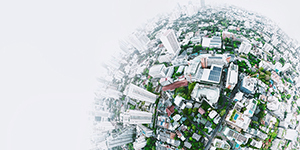 Discover opportunities to supply higher quality raw materials and improved processing capabilities based on sustainability and product materials’ health risk concerns. Identify mills with lower operating costs that are best positioned for long-term contracts. Understand the competitive pressures of mills with high-operating costs in order to better communicate how your products and services can benefit them. Analyze the risk associated with investments in these mills. Identify barriers to entry in order to better understand the long-term profitability potential of mills/converters trying to enter the market. Assess the current state of the market and forecasted expectations. What are food service papers?